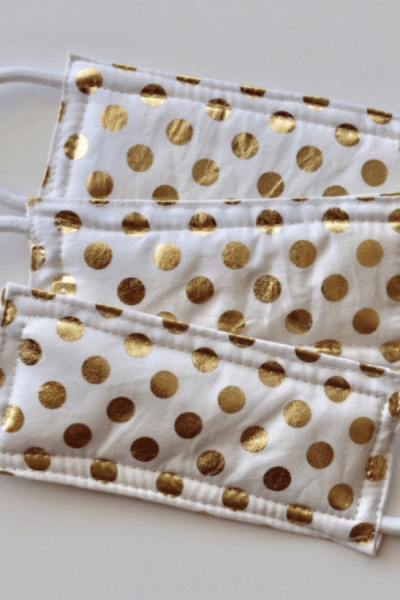 Oeko-Tex Certified Crib Sheets on a Budget! 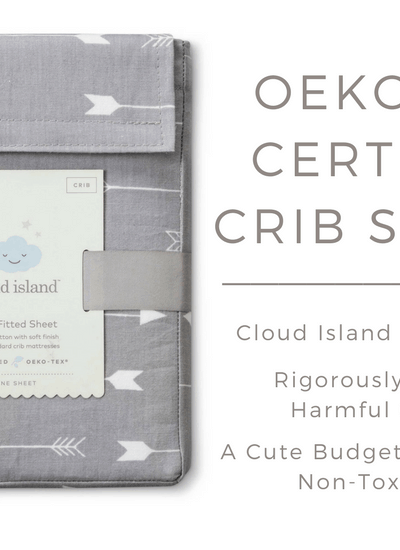 Oeko-Tex Certified Crib Sheets, Cloud Island by Target, $10 If you follow me on Pinterest, you may have noticed that I pinned several new crib sheets to my board this week. 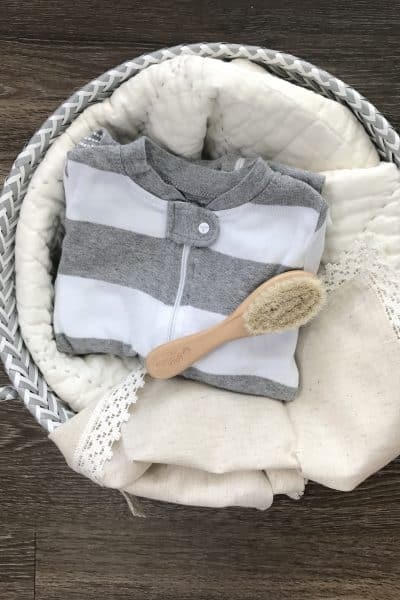 I love crib sheets because they’re an inexpensive way to make a statement in the nursery. 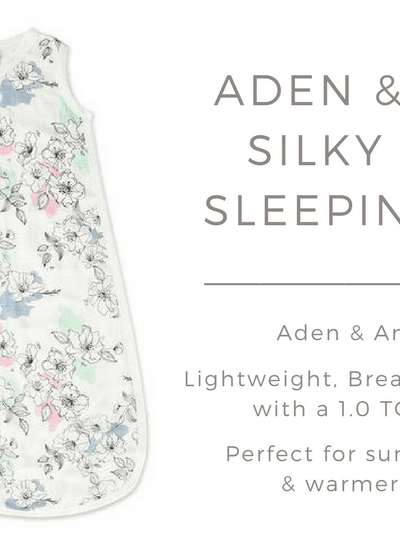 Target has launched their new ... Read More about Oeko-Tex Certified Crib Sheets on a Budget!